Fascinated by Human Communication? Consider a Career in Speech-Language Pathology. Babies are genius mimics and can quickly recognize and produce the basics sounds of their native language. If you can’t distinguish “caught” from “cot,” you’re likely from California. Some victims of stroke, though unable to speak, can still sing. Human speech is a biological miracle. It requires four different bodily systems to create, thus creating myriad opportunities for things to go awry — by accident, disease, or genetic disorder. Whether it’s an autistic child who has never spoken, or a stroke victim who must learn to speak again, help comes in the form of a speech-language pathologist. The profession was ranked No. 23 in Best Health Care Jobs and No. 38 in 100 Best Jobs overall by U.S. News & World Report in 2017. 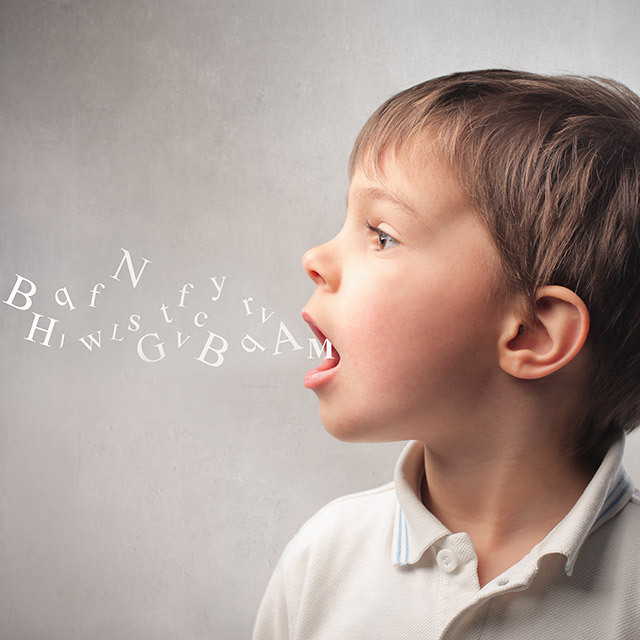 Several factors contribute to the strong need for speech-language pathologists. Older populations — prone to medical conditions that result in speech, language, and swallowing problems — are increasing. Medical advances are improving the survival rate of premature infants, and trauma and stroke victims, who then need assessment and possible treatment. 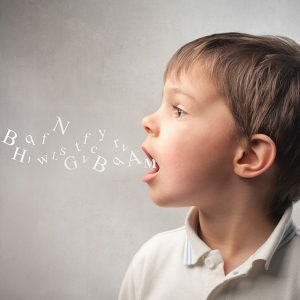 The early identification and diagnosis of speech, language, and swallowing disorders in young children is increasing. Even more career opportunities exist for those who are bilingual. To meet the demand, SDSU offers an online Speech-Language Pathology Essentials program, which has already quadrupled course offerings since its debut in fall 2016. Led by lecturers from SDSU’s graduate program in Speech, Language and Hearing Sciences — ranked No. 1 in California and No. 24 in the nation by U.S. News and World Report — the online program enables students to earn credit and meet prerequisites in preparation for applying to graduate programs all over the United States. “Some of my students are returning to school after years away, and others are completing their undergraduate degrees,” said instructor Sam Engel. “Because our courses can be taken from anywhere — I’ve had students from as far as Japan! — they’re excellent for those interested in pursuing graduate training or even for students who are considering a career change and want to determine if it’s a good fit for them.” Engel teaches Introduction to Language Science and Foundations of Language Science. The median salary is $74,680, while the best-paid SLPs earned more than $116,810 in 2016. The spring 2018 session begins Jan. 22. Courses are offered through SDSU’s College of Health and Human Services, in conjunction with SDSU’s College of Extended Studies. The SLP Essentials program is open to individuals not currently enrolled in an SDSU degree program. No application is required. For more information, visit neverstoplearning.net/SLP. For questions, email slp-online@sdsu.edu or call (619) 594-0243.